American songwriter, musician, and rapper Adam Yauch has an estimated net worth of $75 million. He is best recognized as a member of the New York-based hip-hop group Beastie Boys. 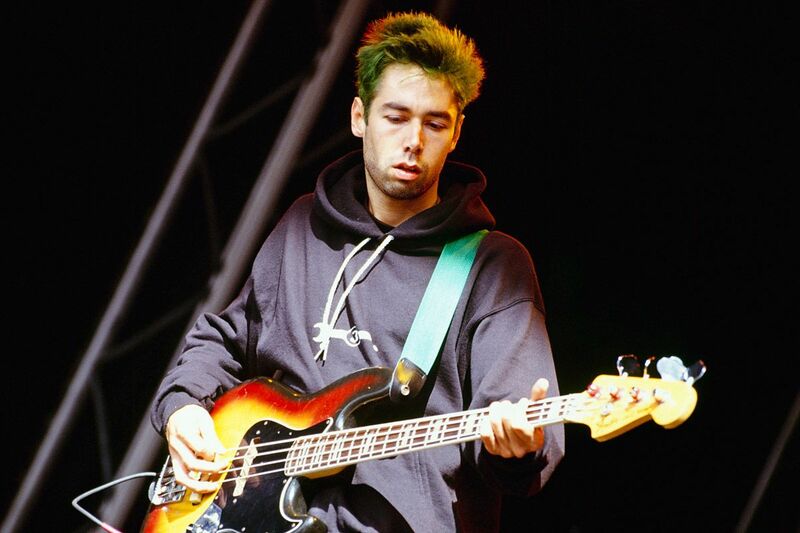 Also known as Nathanial Hörnblowér, Abednego, Bloach and MCA, Adam Nathaniel Yauch was born on August 5, 1964, in Brooklyn, New York City, New York, US. Yauch died on May 4, 2012, in New York. He spent two years at Bard College before he decided to drop out. Since 1998, he has been married to Dechen Wangdu. They have a daughter named Tenzin Losel. He was just 22 when Beastie Boys released its first album under Def Jam Records which was titled Licensed to Ill. Under his pseudonym Nathanial Hörnblowér, he has served as the director of several of Beastie Boys’ music videos. As of 2010, the band has already sold more than 40 million records across the globe. In 2012, Beastie Boys was inducted into the Rock and Roll Hall of Fame. The below financial data is gathered and compiled by TheRichest analysts team to give you a better understanding of Adam Yauch aka MCA Net Worth by breaking down the most relevant financial events such as yearly salaries, contracts, earn outs, endorsements, stock ownership and much more.